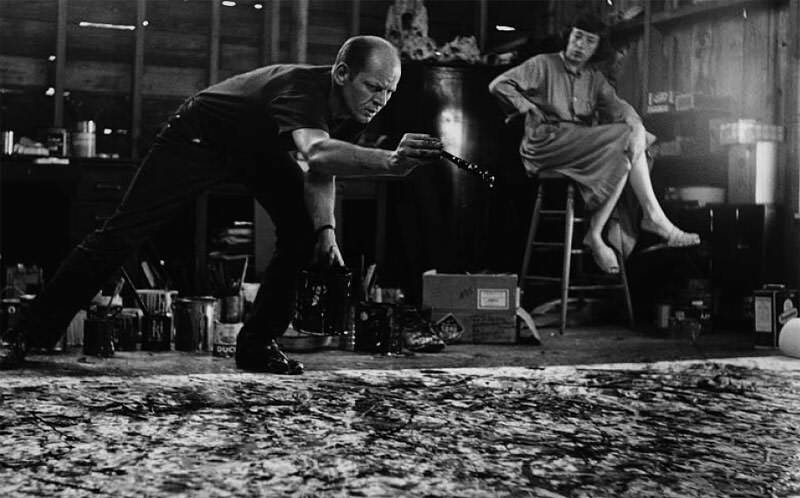 Learn about the technique and lifestyle of Jackson Pollock then make your own Pollock-style drip paintings. Visualize canvases and buckets of paint covering the floor, music filling the room and inspiration projected on the walls. All that's left is to create a masterpiece. An Abstract Expressionist painter and legend, Jackson Pollock became internationally famous for his signature style of drip painting. 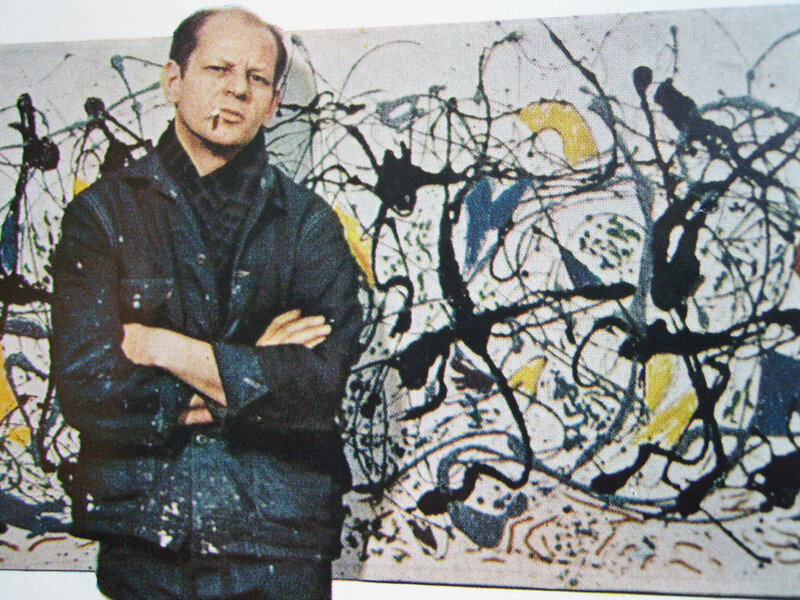 Living in New York, and later in East Hampton, Pollock was known in the art scene for his off beat personality and marriage to Abstract Expressionist painter, Lee Krasner.